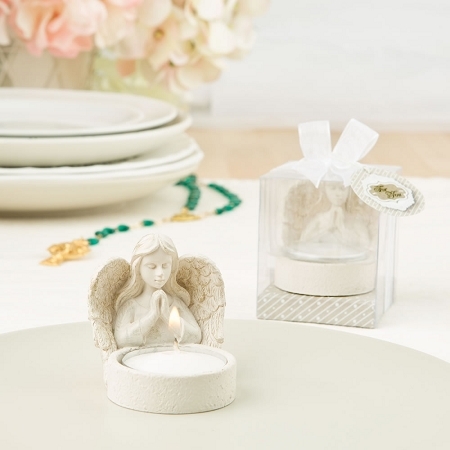 Add a heavenly spirit of love, care and guidance to your next special event with these Guardian angel key tealight holders. A lovely scene of peace and serenity is captured here in poly resin in the form of a Guardian angel looking over a tealight candle. The angel is painted in an ivory color and is accented with a gold leaf brushed finish to give her an antique look. The angel has delicate features, large wings and long flowing hair. 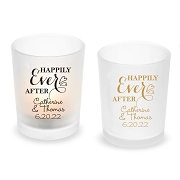 She comes beautifully packaged in a taupe box and a white tealight is included. Create a stunning ambiance at your next religious event when you use these angels to decorate your tables. 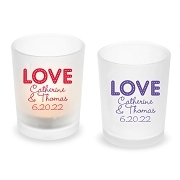 Your guests will be thrilled to take them home as a reminder of your special day! 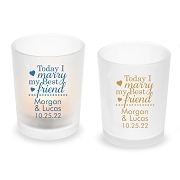 Everyone needs a Guardian angle and your guests will be enchanted to receive one as a favor at your religious occasion!